BUY 1 FREE 1 exclusively for purchase order via official website (www.haohairtonic.com.my) only! - Buy any single item from this site & get the same item for free. - Buy any combo package from this site & get the same combo package for free. 2. 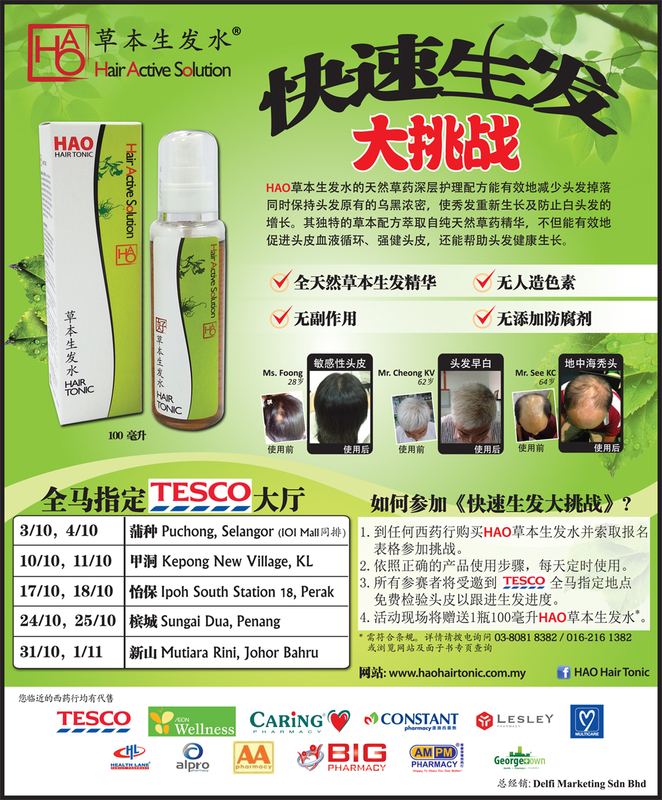 Consistently apply HAO Hair Tonic daily by follow the correct 5 steps. 3. 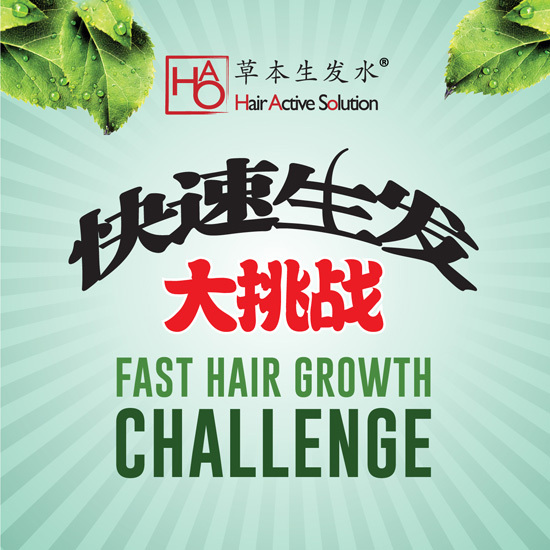 Participants are invited to visit outlet for a free scalp scan to monitor hair growth progress. 4. 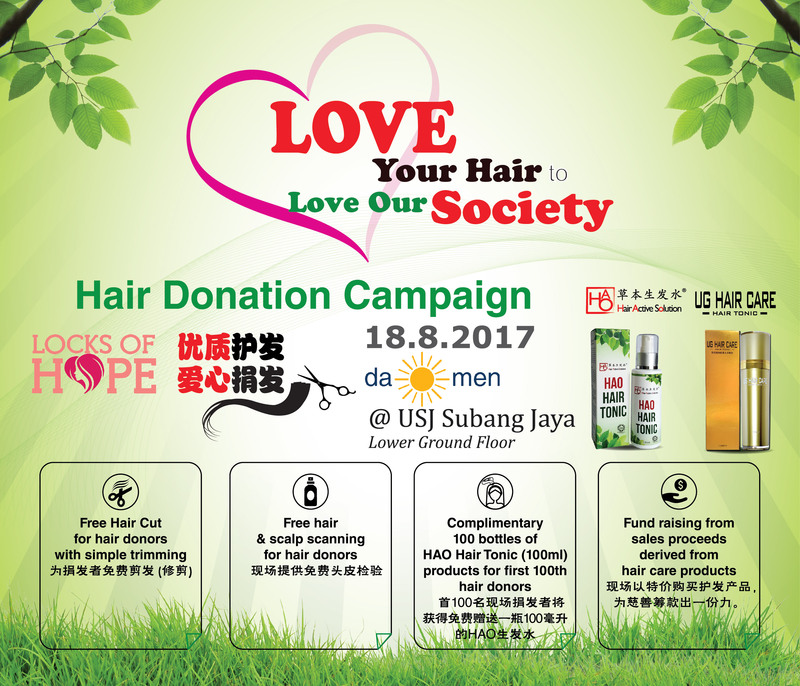 Participants are entitle for 1 bottle of 100ml HAO Hair Tonic*.